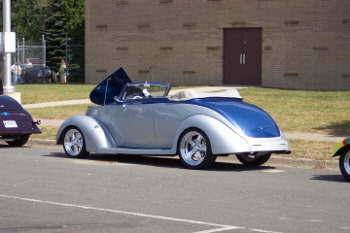 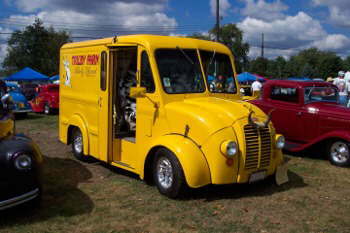 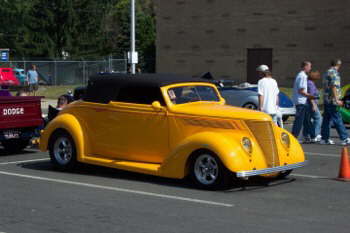 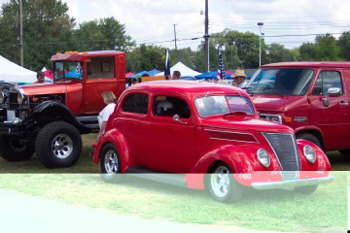 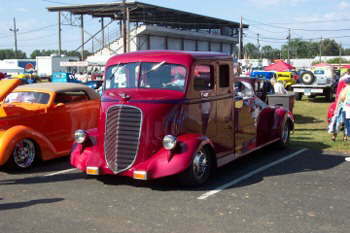 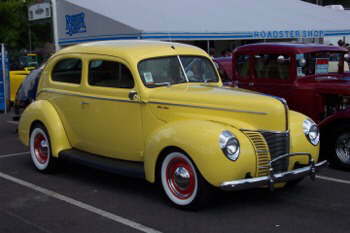 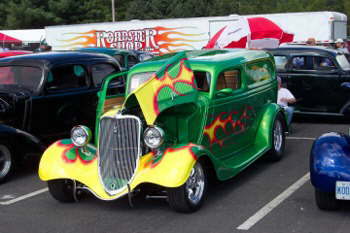 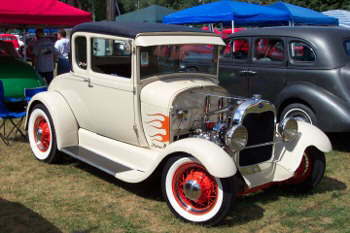 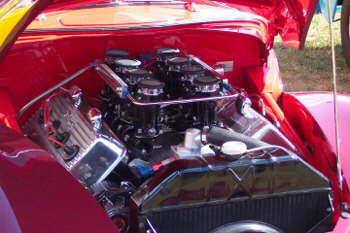 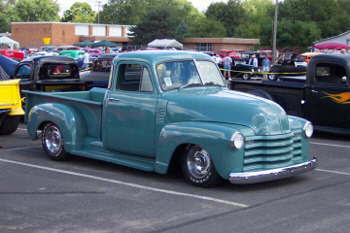 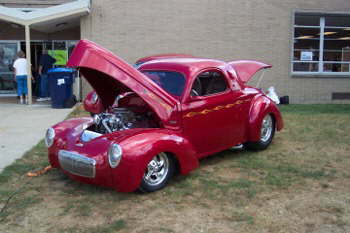 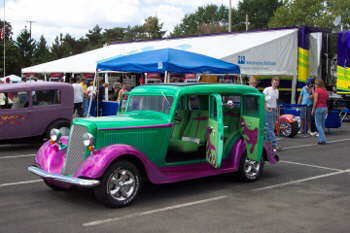 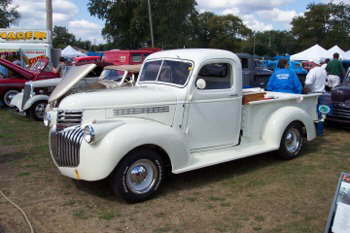 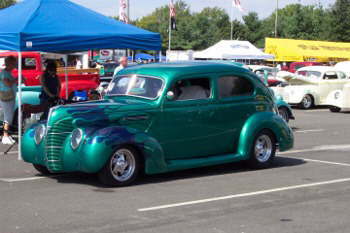 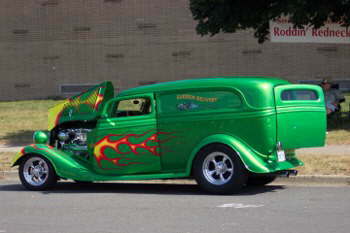 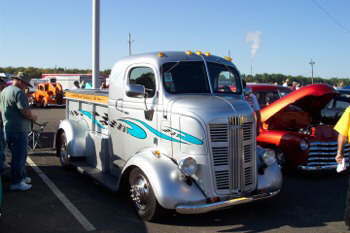 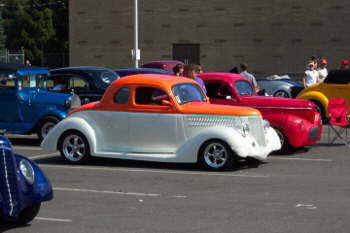 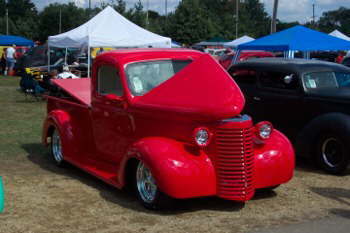 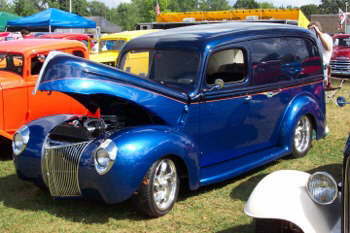 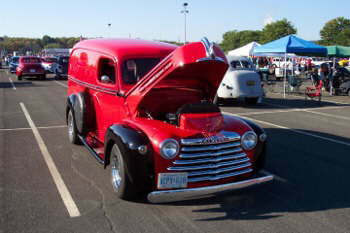 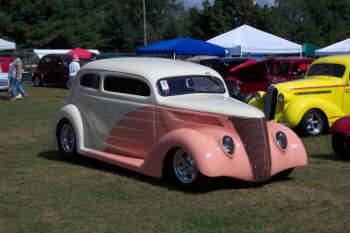 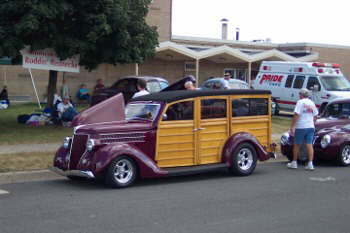 Here are some shots from Randy Taylor of the NSRA 26th Annual Street Rod Nationals in Kalamazoo, MI. 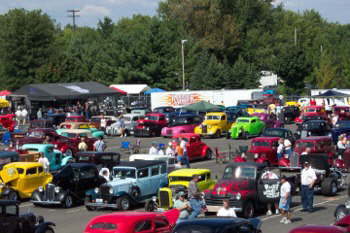 Great show, big crowd and plenty to do! 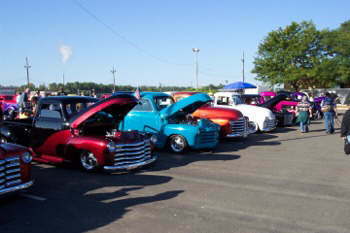 Thank you Randy for the pics of this popular show.